Does your school, club, or organization need to raise money? Avon Fundraising is a fun and easy to do. Let me show you how to raise funds for your group with Avon Fundraising. No door-to-door selling. Participants can cell to families, neighbors, and friends and still produce a profitable fundraiser. The Avon name is known worldwide. We have been a Fortune 500 company since the inception of the Fortune 500. We are one of the most popular direct selling companies in the world. There is no investment on your part- we supply the materials you need! We have one of the highest fundraising percentage rates so you can reach your goal faster! We can offer tax free for non-profit organizations! Q: What kind of profit can our organization expect? A: Depending on the total amount of sales, an organization can receive up to 40% of what it sells. This would leave you with 10% earnings. 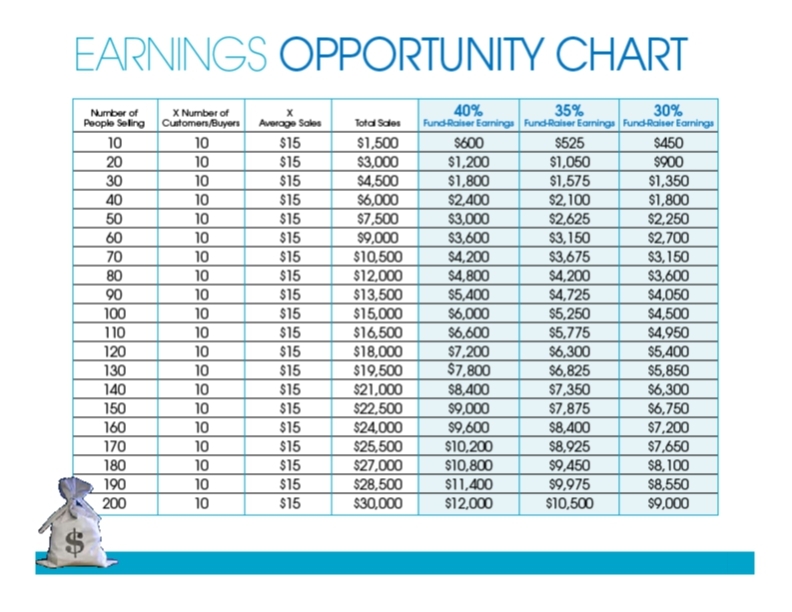 For example, if 20 participants each sell $15 in Avon products to 10 people, total sales would equal $3,000, of which the organization would earn $1,200 and you would earn $150. Q: Why can some fund-raising companies offer us 50%? A: A company can offer 50% when it is charging a premium for its products. For example, if you have ever bought frozen pizza or cheesecakes as a fund-raiser, you know that they were more expensive than if purchased at a store. 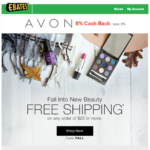 With Avon, you are offering high-quality products that are priced competitively with similar products at retail. Most fund-raising companies offer up to 40%. Others offer much less! Many t-shirt sales, for example, often offer only 20%. Q: How can we know that an Avon Fundraiser will be as successful as fund-raisers we have had in the past? A: All types of organizations, from religious institutions and schools to day care centers and sports leagues, have used Avon Fundraisers successfully to raise the money they need. They have found that the brand-name recognition, the Avon Guarantee and the fact that Avon has products for the entire family make for an extremely successful fund-raiser. Based on the number of participants and cost of materials, let’s decide what percentage of profits your organization will receive. For example, 20 participants who sell $15 to 10 people = $3, 000 total sales. Now that you’ve seen the wonderful potential of earnings with an Avon Fundraiser let’s take a look at what our current fundraisers are. Special deals on makeup & Skin So Soft! Click here to view. Special deals on Mark. Bath & Body products! Click here to view. Say hello to, Annie the Owl -- an adorable, cuddly companion who loves to make new friends. Click here to view. Save on one of Avon's best selling products -- Skin So Soft Bug Guard Plus! Click here to view.